Ever Wondered Why KFC Only Follows 11 People on Twitter? The Answer Is Pretty Hilarious. 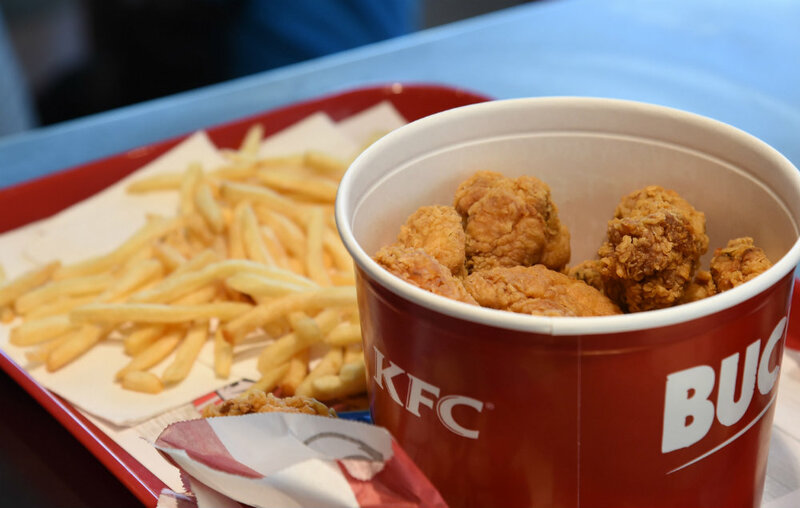 The 11 Twitter accounts followed by KFC have been revealed, causing a frenzy among fans. The revelation was pointed out by Twitter user @edgette22, and has been ‘liked’ by 320,000 people at the time of writing. Though KFC did not keep the joke secret, it has still come as a big surprise to fans. Another fast food chain, Wendy’s, has also commented on the joke, expressing disappointment that KFC are not “following back”. The Spice Girls have yet to comment on their involvement with the KFC Twitter page. KFC are no strangers to a good marketing gimmick. Last December, the chain released a limited edition run of Kentucky fried chicken scented candles, alongside a line of edible nail polish and scented suntan lotion.